Bullish: "Central banks are buying gold, according to Wealth Daily, which reports that banks added 483 tons of gold in net purchases. That is the second-largest accumulation of gold by central banks in a year since the end of the gold standard era, continues the article. Speaking of gold buying, Eric Sprott announced this week his purchase of 10 million Newmarket Gold shares from Luxor Capital for C$22.5 million, making him the second-largest holder according to Bloomberg data." Bullish: "Fed Chair Janet Yellen says she is prepared to allow inflation to overshoot and unemployment to fall below sustainable levels to prolong the U.S. economic recovery, reports the Financial Review. Yellen’s intentions to keep interest rates low for longer is a positive sign for gold. Credit Suisse also pinpointed opportunities for the precious metal this week. 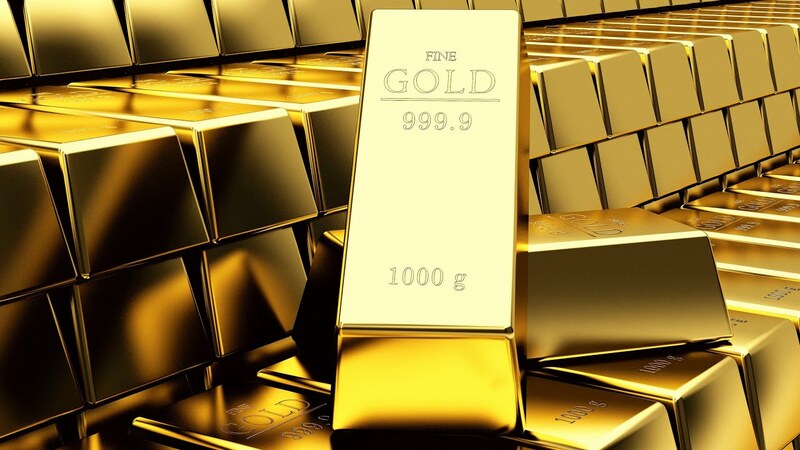 The group believes the equities rally isn’t over yet, and that gold could reach $1,300 an ounce on the back of ETF buying and a declining mine supply, reports Bloomberg."